What are Floating Rate Funds? 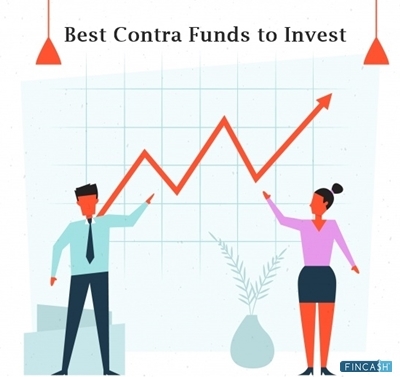 How to Select Best Floating Rate Funds? How to Invest in Floating Rate Funds Online? Floating Rate Funds are a type of Debt fund that mainly invests in floating rate instruments. Here the interest paid changes in order with the changing interest rate scenario in the debt market. As per Security and Exchange Board of India (SBEI) norms, Floater Fund should invest a minimum of 65 percent of its total assets in the floating rate instrument. One of the biggest advantages of this fund is its lowest degree of sensitivity to changes in interest rates. So, let’s look at some of the best performing floater funds to invest in 2019. The floating rate instrument is considered to be an attractive instrument for investors with a conservative portion. 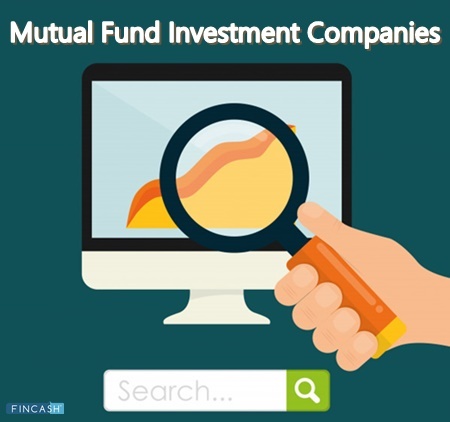 This fund invests a major portion of its corpus in floating rate instruments and rest in fixed income securities. These funds are least risky in terms of interest rate. Unlike other debt funds, floating rate funds do not react to the changing interest rates. When the Government of India issues bond in the market, they have a fixed coupon rate, whereas, floating rate securities have variable interest rates. These floating rate interest increases or decreases based on the reference rate. To benefit the most, one should invest in these funds when interest rates are expected to rise. But, being a debt fund, the credit risk in the fund still remains. Credit risk arises when a company that has issued the debt instruments does not make regular payments. 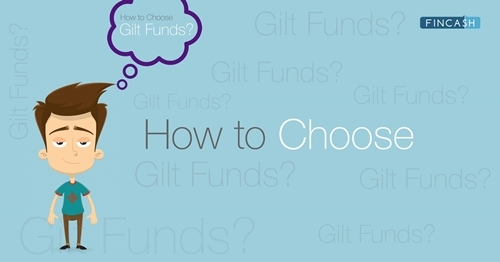 In such cases, it has a major impact on the fund, depending on how much portion the fund has in the portfolio. Hence, it is suggested to be in debt instruments with a rating higher credit rating. There are two kinds of floating rate funds— short-term and long-term. The portfolio of short-term floating funds is normally skewed towards short-term maturities and the portfolio of the long-term plan is skewed towards longer-term maturities. The primary objective of the schemes is to generate regular income through investment in a portfolio comprising substantially of floating rate debt / money market instruments. The schemes may invest a portion of its net assets in fixed rate debt securities and money market instruments. Aditya Birla Sun Life Floating Rate Fund - Long Term is a Debt - Floating Rate fund was launched on 25 Mar 09. It is a fund with Moderately Low risk and has given a CAGR/Annualized return of 8.6% since its launch. Ranked 14 in Floating Rate category. Return for 2018 was 7.5% , 2017 was 6.9% and 2016 was 9.5% . The scheme aims to generate income consistent with the prudent risk from a portfolio comprising floating rate debt instruments, fixed rate debt instruments swapped for floating rate return, and also fixed rate instruments & money market instruments. 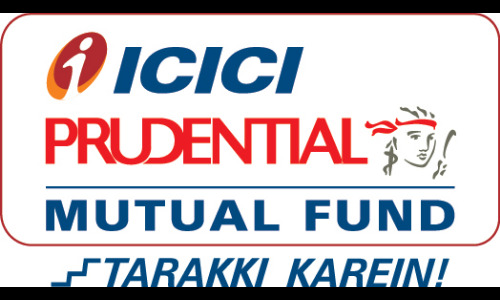 ICICI Prudential Floating Interest Fund is a Debt - Floating Rate fund was launched on 18 Nov 05. It is a fund with Moderate risk and has given a CAGR/Annualized return of 8% since its launch. Ranked 35 in Floating Rate category. Return for 2018 was 6.6% , 2017 was 6.8% and 2016 was 8.9% . Nikhil Kabra 3 Aug 16 2.66 Yr. The objective of the scheme is to generate regular income through investment in a portfolio comprising primarily in short maturity floating rate debt/money market instruments. However, there is no assurance that the investment objective of the Scheme will be realized and the Scheme does not assure or guarantee any returns. DHFL Pramerica Floating Rate Fund is a Debt - Floating Rate fund was launched on 26 Mar 10. It is a fund with Moderately Low risk and has given a CAGR/Annualized return of 7.9% since its launch. Ranked 42 in Floating Rate category. Return for 2018 was 6.8% , 2017 was 6.8% and 2016 was 8.3% . Puneet Pal 13 Dec 17 1.14 Yr.
Rakesh Suri 5 Jan 17 2.07 Yr. The primary objective of the scheme is to generate regular income through investment in a portfolio comprising substantially of Floating Rate Debt Securities (including floating rate securitized debt, Money Market Instruments and Fixed Rate Debt Instruments swapped for floating rate returns). The scheme shall also invest in Fixed rate Debt Securities (including fixed rate Securitized Debt, Money Market Instruments and Floating Rate Debt Instruments swapped for fixed returns). Reliance Floating Rate Fund is a Debt - Floating Rate fund was launched on 27 Aug 04. It is a fund with Moderately Low risk and has given a CAGR/Annualized return of 7.6% since its launch. Ranked 32 in Floating Rate category. Return for 2018 was 5.8% , 2017 was 5.9% and 2016 was 9% . Amit Tripathi 7 Oct 07 11.33 Yr.
Vivek Sharma 1 Oct 13 5.34 Yr.
Price Stability- As floating rate funds are tied to current rates; the price of the underlying securities doesn’t fluctuate in response to changes in the interest rates. Better Yield- Floating funds tend to offer better yields than those of Certificate of Deposits (CDs). This can be a better idea for those who want to earn returns in a short duration. Moderate Risk- Debt funds are anytime less risky than Equity Funds. 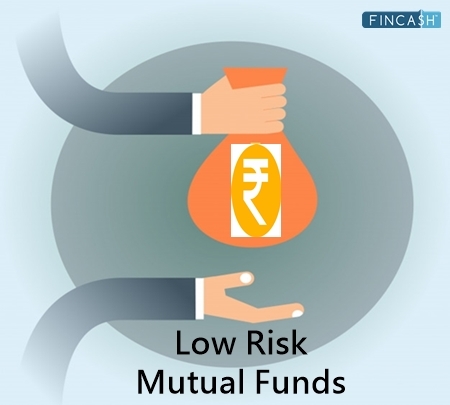 When it comes to floater funds these are less risky than other debt funds, as they don’t carry interest rate risk. However, diversification of the portfolio significantly reduces the risk of the portfolio. ☆☆☆☆☆ Rated 5, based on 9 reviews.